Discussion in 'Religions Q&A' started by Ray Warren, Feb 11, 2019. I noticed someone made a thread on this in the Quaker DIR but since nobody really kept up with it and it would be better to make one here where there is more freedom to comment I thought I would make a new one and answer questions. So if you have any questions on the Religious Society of Friends I'm here. Why do I keep getting Quaker as the second option after my religion on religion surveys? Why you don't believe that Jesus is the only way to save? For because Holy Spirit is testify about Jesus and also He is the only the way and the truth? Some Quakers believe accepting Jesus as your Savior is the only way to save some don't.Some aren't even Christian.My beliefs on whether or not Jesus is the only way to save are being reevaluated at this time so I cannot answer your question just yet until my beliefs have been defined which could take a long time. Did you guys really come up with these? *Liberal Friends-Unprogrammed Worship. Some are non-Christians. Empathizes the authority of the Inward Light. *Conservative Friends-Unprogrammed worship. Tries to conserve the way Quakerism was practice in the mid 19th century. Some practice plain speech or dress. *Pastoral Friends-Programmed worship. These guys empathize the importance of the scripture. They are involved in ministry. *Evangelical Friends- Programmed Worship.Strong importance on scripture. More likely to call their gatherings a church then a meeting. Also are Evangelical Christians. Silent worship is where Friends gather in silent expectant waiting for leading from the Spirit. You are allowed to if lead by the Spirit to speak or to sing. Other then that you are silent and waiting for guidance. I was just waiting for someone to ask...No we had nothing to do with it. I see Ray but let me tell what is on my mind. Devils are working now. He tries to hide the truth. Quakers does an unique believes but I cannot said it is a truth. If some of you said Christ is the one and only way then why the other said no? The both of them cannot be right together. One of them must be false and one of the shall be the truth. I'm jot judging your believes but as a truth seeker I need to tell you. The sound of the light could be the sound of darkness. We are all does the son of darkness. Not all of the sound does the sound of the light. Not all the warm of the light does warm of the light. Please as your friend I wanted you to becareful for choose the right one. What very little I understand of the Quakers is that they began, and are still primarily about having direct experience of Christ, as opposed to relying on external teachings of others. Would you consider its members primarily mystics? Do you have transcendent spiritual experiences as part of your practice? Is that what all other members have and share with each other as being part of that community of faith? Lol man I was gonna say the Quakers got me hooked as a kid man! Hm. 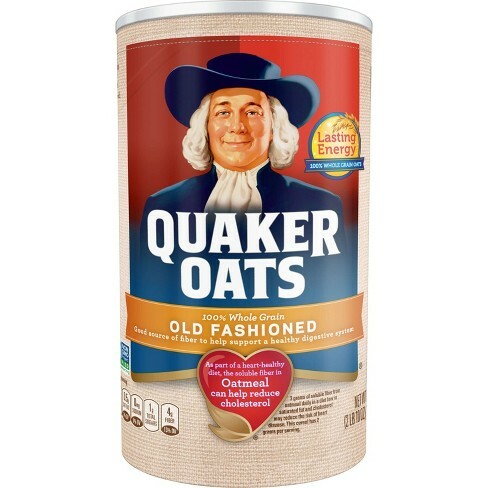 What categorizes one as a Quaker specifically? What very little I understand of the Quakers is that they began, and are still primarily about having direct experience of Christ, as opposed to relying on external teachings of others. This is true of Christian Quakers...Those who aren't Christian may not agree with this but you can replace christ with the Inner Light or with Spirit and it still be true. Would you consider its members primarily mystics? Do you have transcendent spiritual experiences as part of your practice? Is that what all other members have and share with each other as being part of that community of faith? The problem with trying to answer this question is I don't know too many other Quakers having never been to a meetinghouse as much as i would like to go to one. But yes some are mystics.And I do feel that in my practice there are some transcendent spiritual practices regarding the Spirit. i can't speak for all other member and I don't know if they talk much about said experiences. Sorry to disappoint...However a Quaker invented the first chocolate candy bar if that is reassuring.